Your kitchen may be outdated and in need of a few updates such as new counter tops, an updated tile back splash, or a complete overhaul. Perhaps, the kitchen has outlived its usefulness and you’re ready for a kitchen remodel. Homeowners often remodel their kitchens to increase the value or marketability of a property. RealtorMag.com describes cost vs value and how to get the best average return on investment. An attractive kitchen will appeal to prospective home buyers more than a boring and outdated one. Homeowners may or may not recoup the investment of the remodel; this will depend on a variety of factors, such as the degree of the remodel and current market prices. Energy savings might be the prime motivation for a kitchen remodel. Adding skylights brings in more natural light reducing the need for artificial light. The installation of LED lighting will reduce consumption. Energy-efficient appliances and on-demand-water-heaters cut the utility bill and place less stress on the environment. 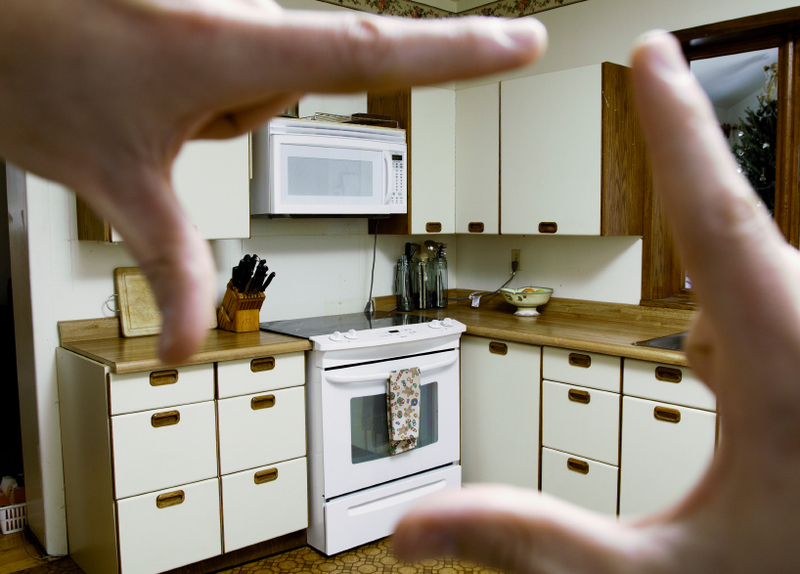 Your kitchen layout may have worked great for the previous homeowner–but not for you. Perhaps it lacks the updates that your family wants, such as an island with eating space to gather to enjoy coffee or grab a quick meal without going to the dining room table. 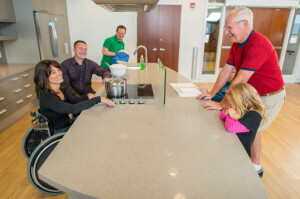 Whatever the reason, one motivation for a kitchen remodel is to arrange the room to best suit your family’s needs. Watching home improvement shows on television inspire many homeowners to pursue a kitchen remodel. Some homeowners haven’t considered remodeling their kitchen until they’ve seen what a professional designer can create. For a homeowner who enjoys preparing fancy meals and considers himself a gourmet cook, the prime reason for a remodel is the desire to create a dream kitchen. A gourmet kitchen with fancier amenities can inspire and motivate your desire to produce gourmet meals. Our job is to help our clients establish a realistic plan and work within a reasonable budget. We offer Design Services for all our kitchen remodeling projects. With our computer aided drafting program, we can provide our clients with 3D virtual walk through of your project during the design phase of the project. Tell us about your kitchen remodeling project today!